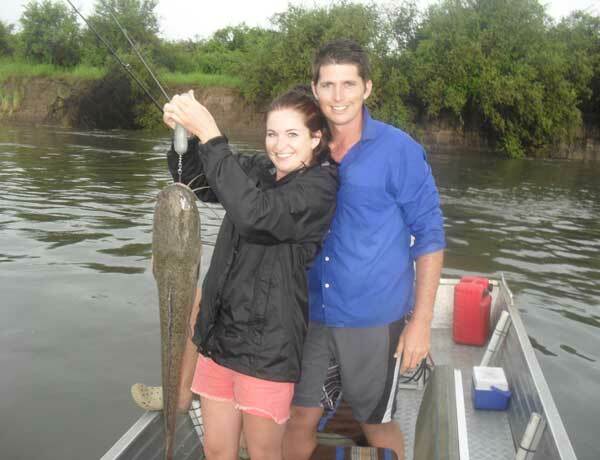 I n 2015, my husband and I went on a fishing trip to the Zambezi Region and stayed at Island View lodge. 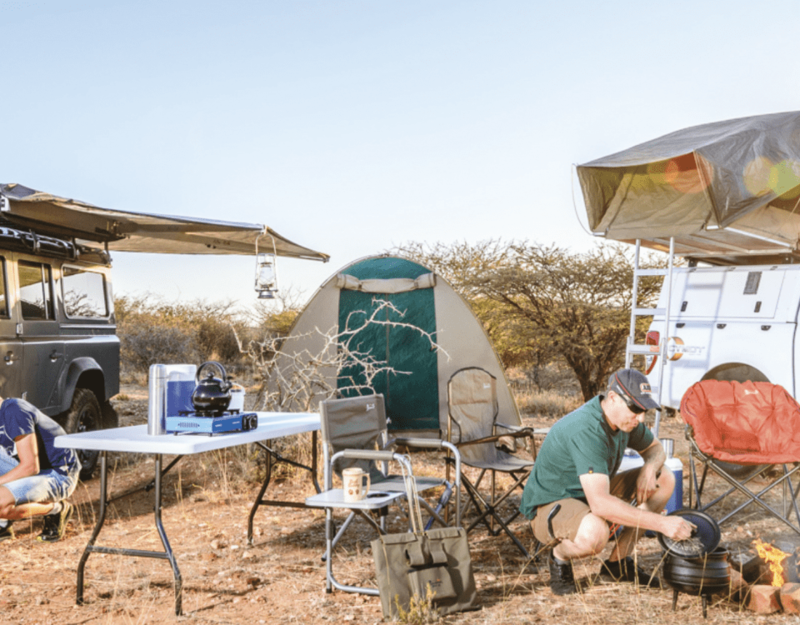 Initially, I was rather reluctant to go as I knew the sum total of my fishing holiday would probably involve me working on my tan and reading a book at the camp. 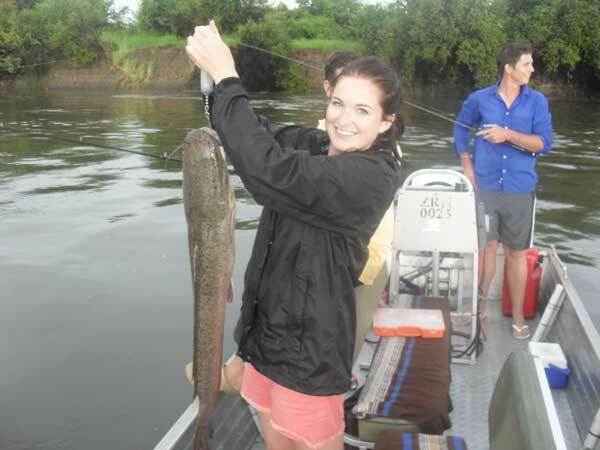 After much convincing from my husband, I decided to join the fishing trip on the boat up the Zambezi river. After hours of sitting under my wide-brimmed hat and observing the hours of fruitless casting I started to become impatient, bored and burnt to a crisp. Our guide noticed my frustrated state and handed me his fishing rod. At first I declined the offer but then decided to try it out as I had nothing else to do at that point. Just like that I was hooked. The first bite I felt pulled my rod straight down under the boat. To my surprise, I pulled out a 15 kg catfish which I struggled to hold up for a photograph. Completely pumped full of adrenaline I cast again and again. By that evening I had caught a prize catch – a 6 kg tiger fish. I immediately knew it was a big deal, because I could feel the envious looks of every single man on the boat that day. After that I was obsessed with tiger fishing. I spent the evenings at the campfire figuring out what the best bate, rod, reel and hook would be to use. We stayed at the lodge for roughly a week and we ended up extending our original booking. 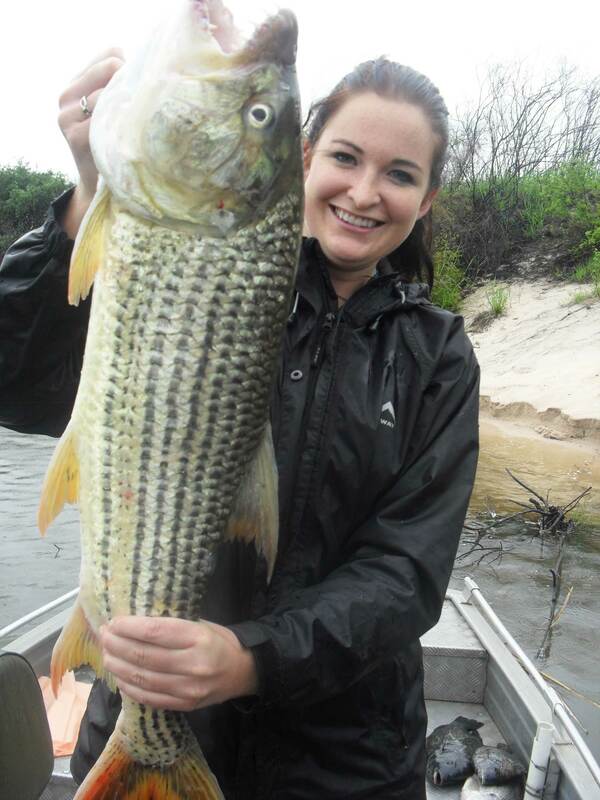 By the time we had to head home, I had caught the biggest tiger fish that weekend. I didn’t get my bikini tan, instead I got a very attractive boere tan and a silly grin on my face. By that evening I had caught a prize catch – a 6 kg tiger fish. I immediately knew it was a big deal, because I could feel the envious looks of every single man on the boat that day.